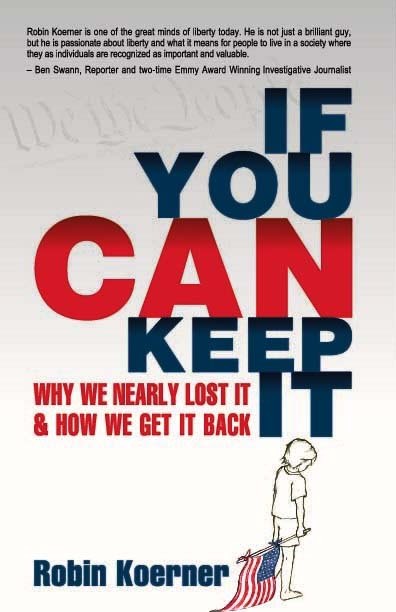 Translated from Chinese by Daniel Chow. Edited by Alison Lacey. I always liked strolling on campus after lunch. 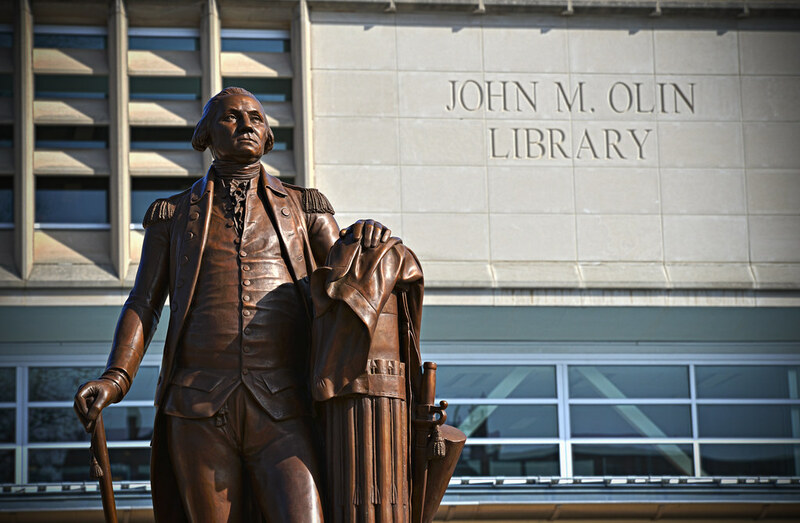 The statue of George Washington outside the John M. Olin library has accompanied students from all over the world through the seasons every year. In the spring, groups of energetic students pass through the blooming flowerbeds and pass by the library on their way to class in the lecture hall. In the summer, cute squirrels are busy foraging and gathering pine cones under the tree in the field while playing in the cool breeze. In the fall, the maple trees, now splendidly and colorfully dressed to the nines, dance for him in the moonlight. In the winter, beneath the sky where white snow falls, a serene coolness has always been cast for him. Every day throughout the year, the things happening outside the library have always been so beautiful, so enjoyable. Four years ago when Washington would have celebrated his 280th birthday, the student associations set a theme for his birthday celebration ceremony: "Who is WU?" This was not only in honor of Washington University, which has more than 20,000 multi-ethnic and multicultural students from more than 100 countries, but also as part of a larger objective, to show solicitude for the immigrants of various ethnicities in the St. Louis community, and also fight to eliminate the stigma attached to being an “immigrant,” a label attached to them by locals. Unfortunately, only a small number of students participated. The total number of committee members and performers was more than double that of the audience. Ironically, just four days after his 280th birthday celebration ceremony, a 17-year-old black teenager named Trayvon Martin was gunned down in Florida. After the incident, the gunman, who was his neighbor and member of the neighborhood watch, was not arrested or prosecuted, on the grounds that he insisted that the motive behind the shooting was self-defense. What really confounded the public was that when the incident occurred, the victim was only carrying a can of iced tea and a bag of sweets that he had just bought from a convenience store! Perhaps in the eyes of some people, color really does represent everything. As an African immigrant student from Somalia said during an on-campus discussion held that year about the Trayvon Martin tragedy: "Only because of his skin color, he was suspected to be a criminal; only because of my skin color, I am suspected to be a criminal. His death is due to his skin color. I may not be dead, but in the eyes of others, I seem to be suspected of being a criminal every single second. "* The problem of white American police officers using excessive violence against black civilians has been a frequent re-occurrence over the years. In 2014, in the small town of Ferguson, about 20 kilometers (about 12 miles) north of St. Louis, an 18-year-old black man named Michael Brown was shot dead by a white cop. After news spread that the police officer would not be prosecuted, a series of violent riots broke out in town, and nationwide ethnic tensions flared overnight. Year after year, as Washington has stood outside the library, watching these tragedies happen again and again, did he ever look to the heavens in despair? The spring breeze graces the campus once more. The students begin to sit and lie in a circle on the grass around his feet in twos and threes. Some read, some surf the internet, some joke and play, some make out, some rest deep in thought. Birthday or not, be it multi-ethnicity, be it a single color tone, all these things seem to matter only to the pine cones by the feet of the squirrels, having nothing at all to do with humans; the conflict between being of color or being white is still irrelevant to them. Even with such enthralling scenery, where all one can see is the flowers, the moon, the breeze, and the snow, most of the students can only lead their own private lives. And to cross the minority-majority chasm is still so difficult. The good news is: The U.S. Department of Education received 17 percent fewer complaints about racial discrimination on campus in 2015 than it did in 2014. Hopefully this figure will continue to drop in the coming years. *Editor’s note: This quote, though accurately translated, could not be independently verified.